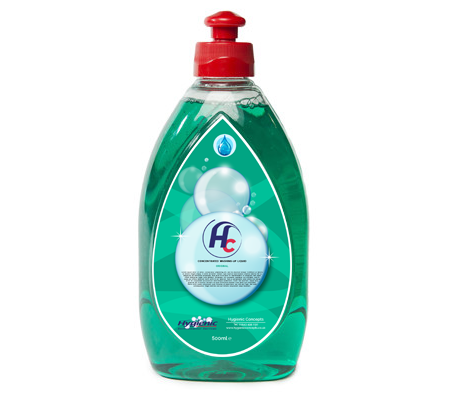 Active foam suspends dirt, then dries to a non-sticky powder which is readily vacuumed away. Foam cleaning prevents soaking of carpets, ensures quick drying. 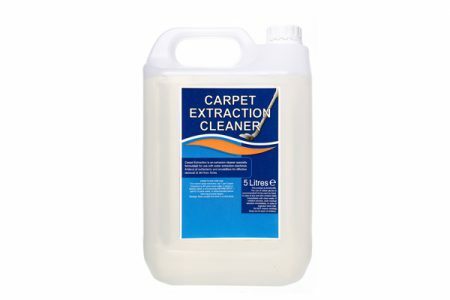 Safe on all fast dye carpets. 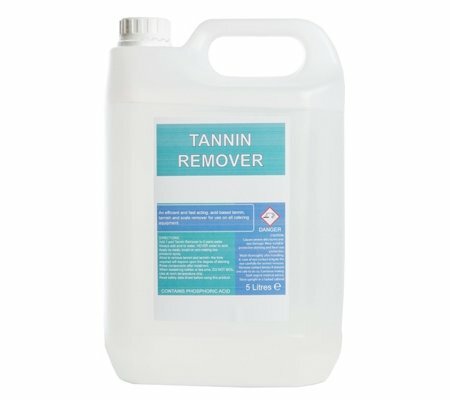 Does not leave sticky deposits. 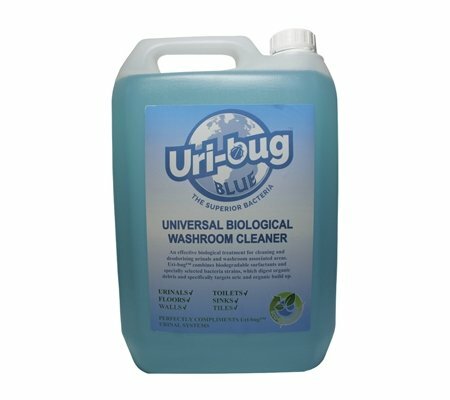 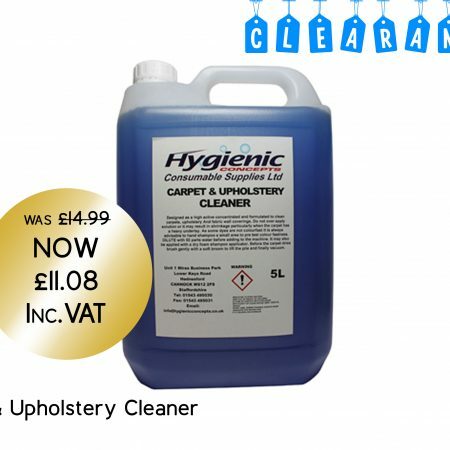 Cleans brightens and helps prevent re-soiling of carpets.